The company Bard has decided to stop the sale of vaginal mesh implants on the markets in the EU. The decision is based on commercial reasons according to Bard. Medicines of the future is one of the topics being debated at the meeting of the World Economic Forum, which is currently place right now in Tianjin in China. The Danish Medicines Agency is attending. Sterile acupuncture needles with false CE marking are sold online. We ask you to pay attention to these products because there is no documentation to support the product's sterility or the materials used to fabricate the device. The Danish Medicines Agency has launched a new video as part of its health app campaign. The campaign encourages consumers to be critical when they use self-tests bought on the internet. The Danish Medicines Agency has launched a new campaign on its website and Facebook to encourage consumers to be critical when they use health apps they have downloaded or bought on the internet. The Netherlands presidency of the Council and representatives of the European Parliament have reached political agreement on new EU rules on medical devices. The rules will strengthen patient safety and allow patients to benefit from new innovative devices. 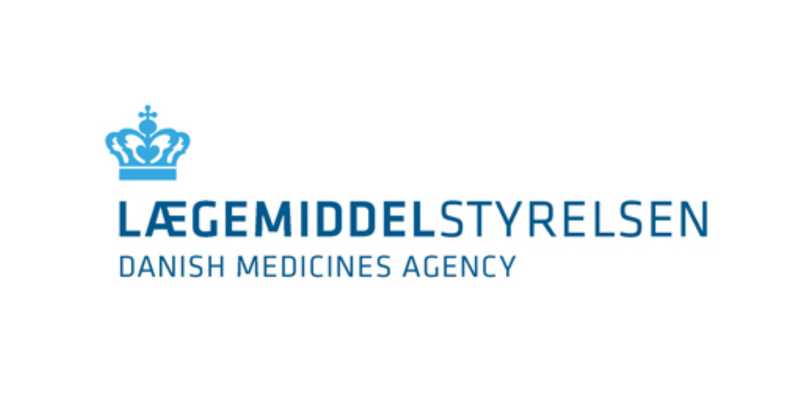 Today, the Danish Medicines Agency launched its new website – laegemiddelstyrelsen.dk/en – where you can read about and subscribe to news about licensing and supervision of medicines, side effects, reimbursement, pharmacies and medical devices. The fees for medical devices have been adjusted in accordance with Danish Government regulations, including the fees for registration of manufacturers and devices, importers and distributors, assessment of applications for the authorisation for clinical investigation of medical devices, and amendments to investigations, as well as supervision and control of notified bodies in Denmark. As of 1 November 2014, new rules governing healthcare professionals' collaboration with pharmaceutical and medical companies take effect. The rules governing association will be extended to include medical companies and nurses. Doctors' association with speciality stores trading in medical devices are also covered by the rules.